Anyone have some holey jeans that need some love? 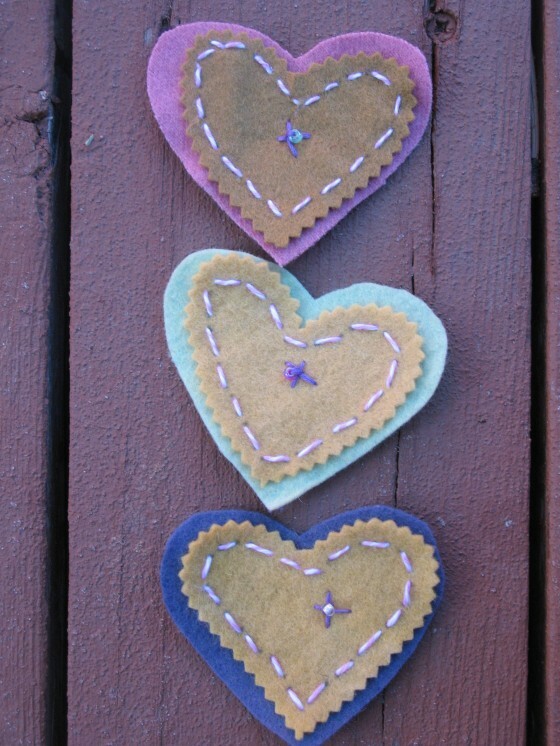 Here are some love patches to solve your woes. 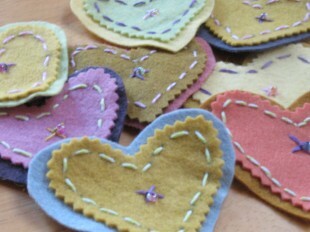 Simply cut out some hearts, add some sweet sweet stitches, and a little bit of love. 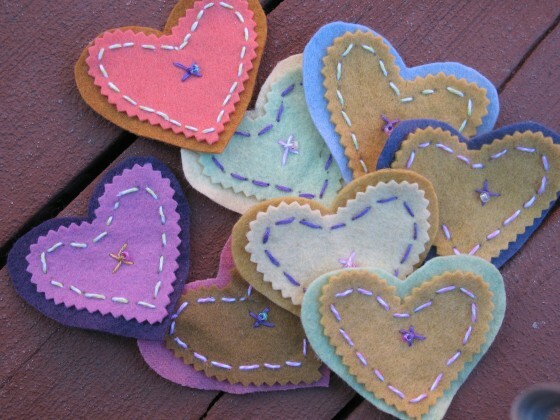 Now patch up those brokenhearted jeans with a little love. Happy Valentines Day!